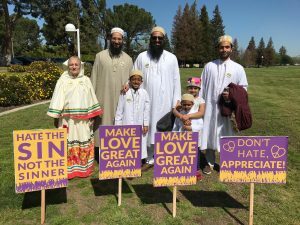 The California State University in Bakersfield hosted a Festival for Peace and Non-Violence and a Peace March in and around its campus, with many local Bakersfield communities and organisations taking part. The event was inspired by the 150th birthday of Mahatma Gandhi and the teachings of Dr. Martin Luther King. Members of the Dawoodi Bohra community also participated in the march to stand in solidarity with the larger community of Bakersfield in supporting the message of Peace. Prominent guests included the Mayor of Bakersfield, Karen Goh, and Bakersfield City Councilman Andrae Gonzales. 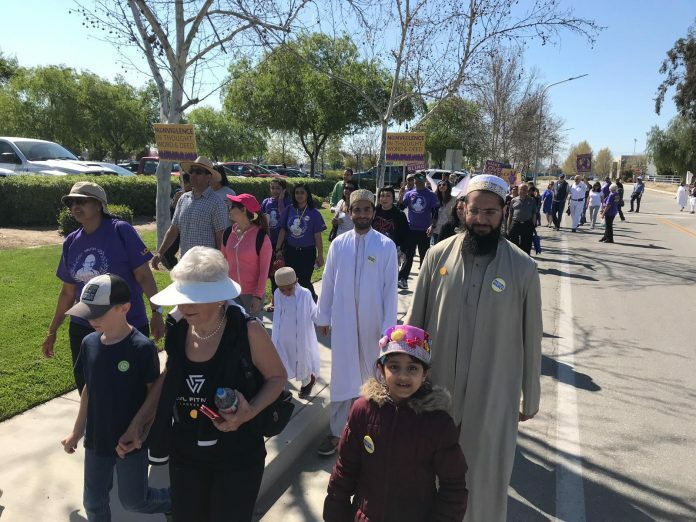 Mayor Karen Goh declared March 30th, 2019 as ‘Peace Day’ in Bakersfield.